Madeline Sayoc, the mother of 56-year-old Cesar Sayoc, told ABC News in an exclusive letter sent by her attorney that she awoke from surgery last week to learn that he had been accused of mailing at least 14 suspicious packages addressed to liberal politicians and others who support liberal policies, such as Hillary Clinton, Joe Biden and Robert De Niro. Madeline Sayoc said her son has struggled with mental illness for some time, adding that the nation has work to do in how it deals with mental health. Sayoc’s current attorneys have not commented on Sayoc’s mental health. 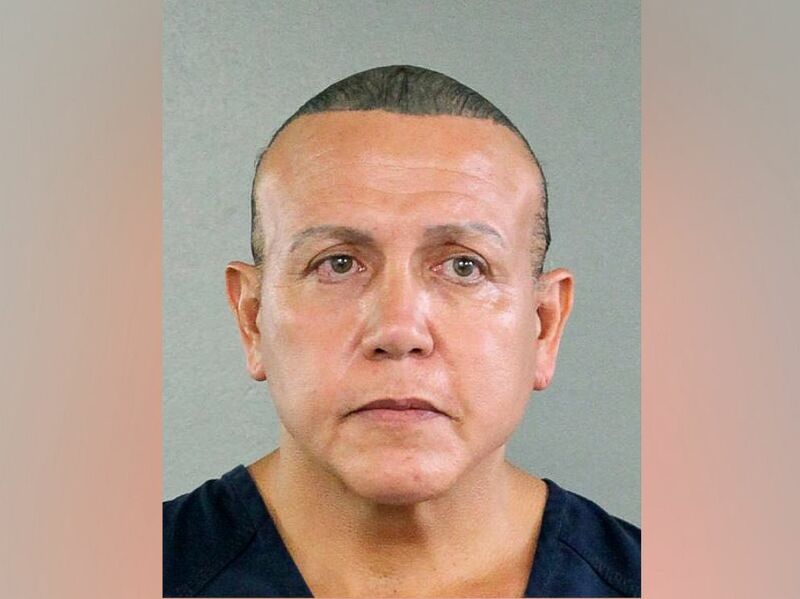 Cesar Sayoc is seen in this undated booking photo, released by the Broward County Sheriff’s office and provided by the Associated Press, in Miami. 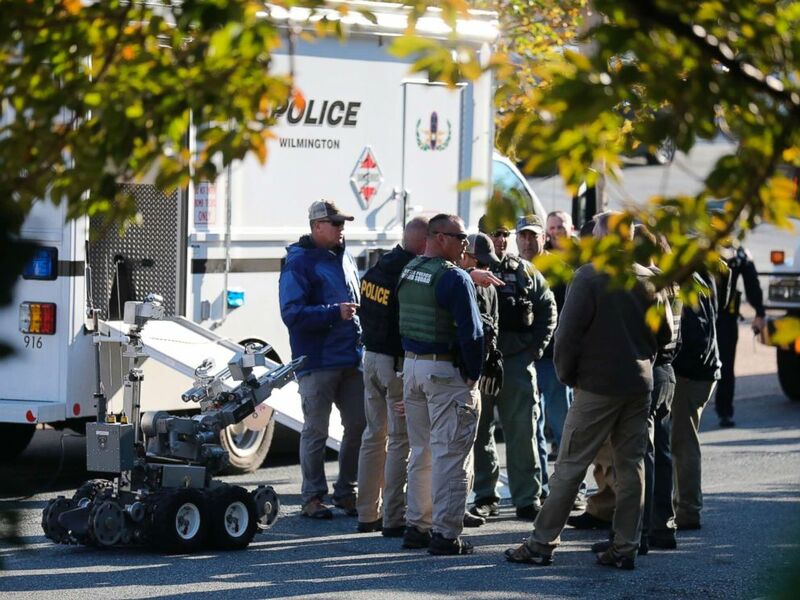 Local and federal authorities remove a suspicious package found at a US postal facility in Wilmington, Del., Oct. 25, 2018. 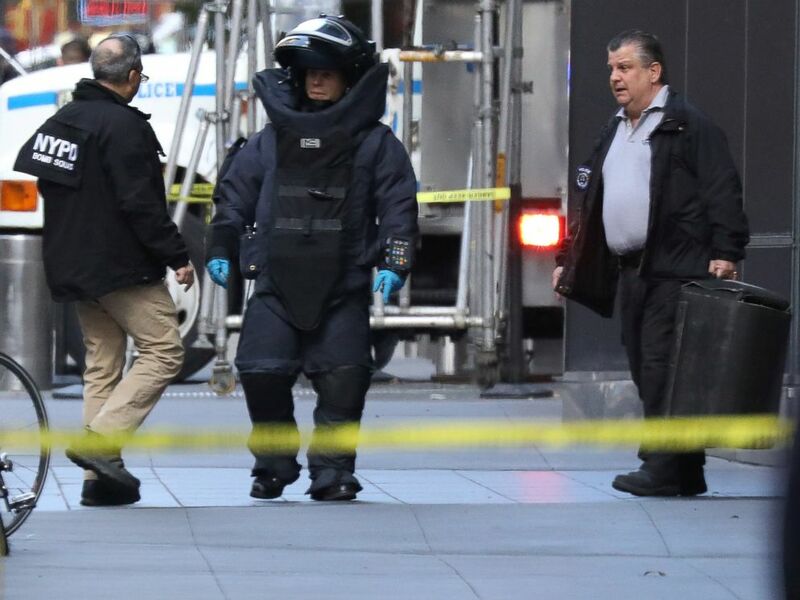 A law enforcement official said suspicious packages addressed to former Vice President Joe Biden were intercepted. Sayoc was arrested on Oct. 26 after investigators tracked his cell phone to a parking lot in Plantation, Florida. Authorities identified him as the suspect after finding a fingerprint on one of the packages sent to Rep. Maxine Waters and matched it to a print Sayoc provided during one of his previous arrests. Although he had not lived with his mother for years, his official residence is listed as her Florida, home. He had primarily been living in a white van covered in political stickers that is now being investigated. 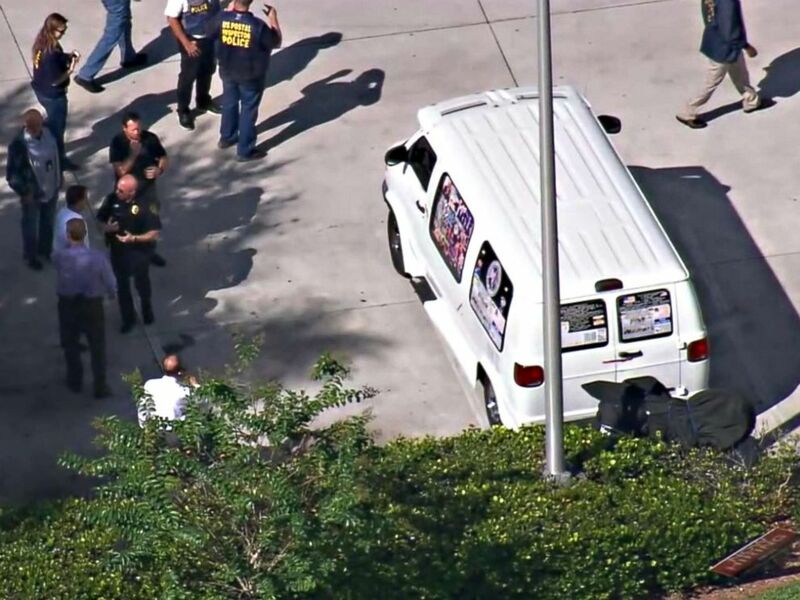 On Friday, Sayoc appeared briefly in federal court in Miami but waived his right to a pretrial detention hearing and agreed to be transferred to New York, where he will be tried for federal criminal charges including interstate transportation of an explosive, illegal mailing of explosives, threats against former presidents and certain other persons, threatening interstate communications and assaulting current and former federal officers. Another one of Sayoc’s former attorneys, Miami-based lawyer Ronald Lowy, told ABC News after his arrest that Sayoc’s mother is a committed democrat and that his alleged behavior is inconsistent with her political views. ABC News’ Santina Leuci, Justin Weaver and Morgan Winsor contributed to this report.